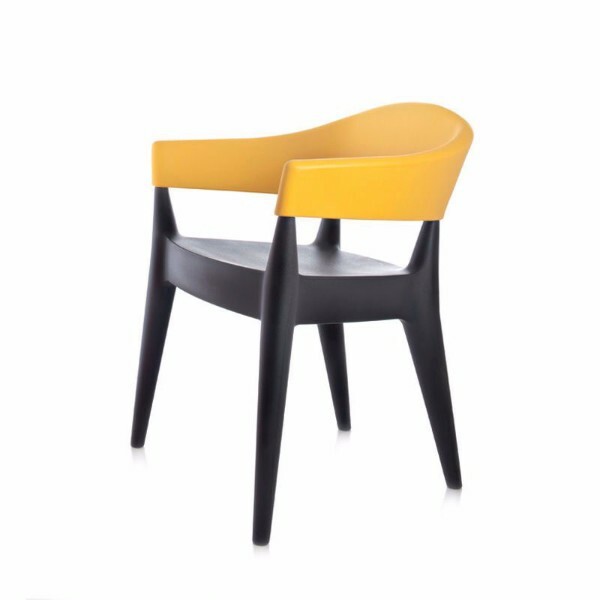 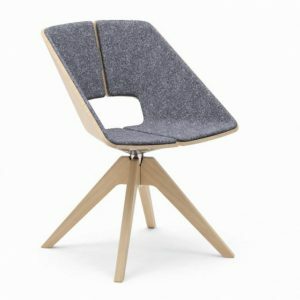 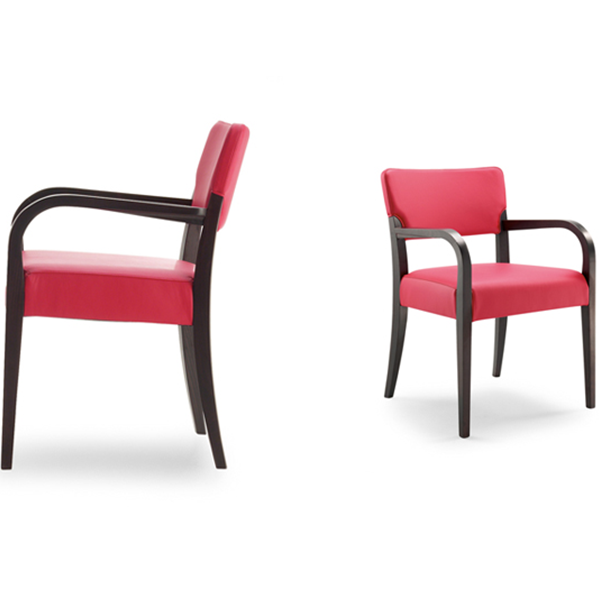 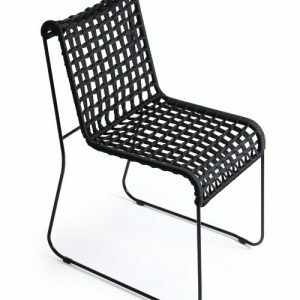 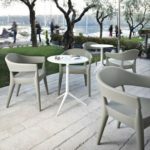 Multicolour armchair for outdoor and indoor use. 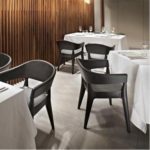 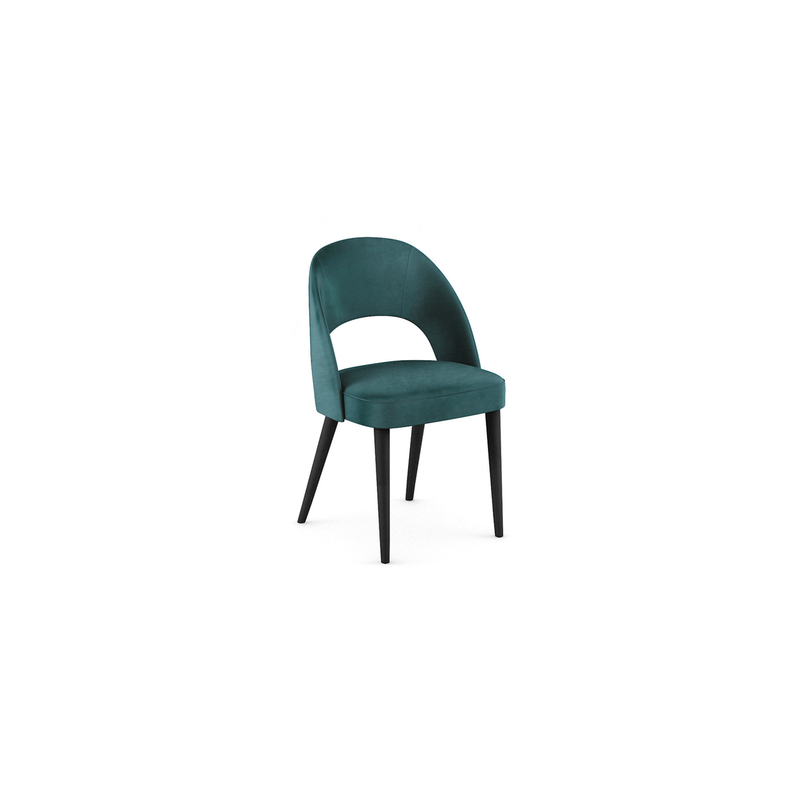 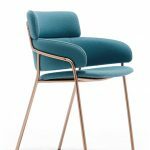 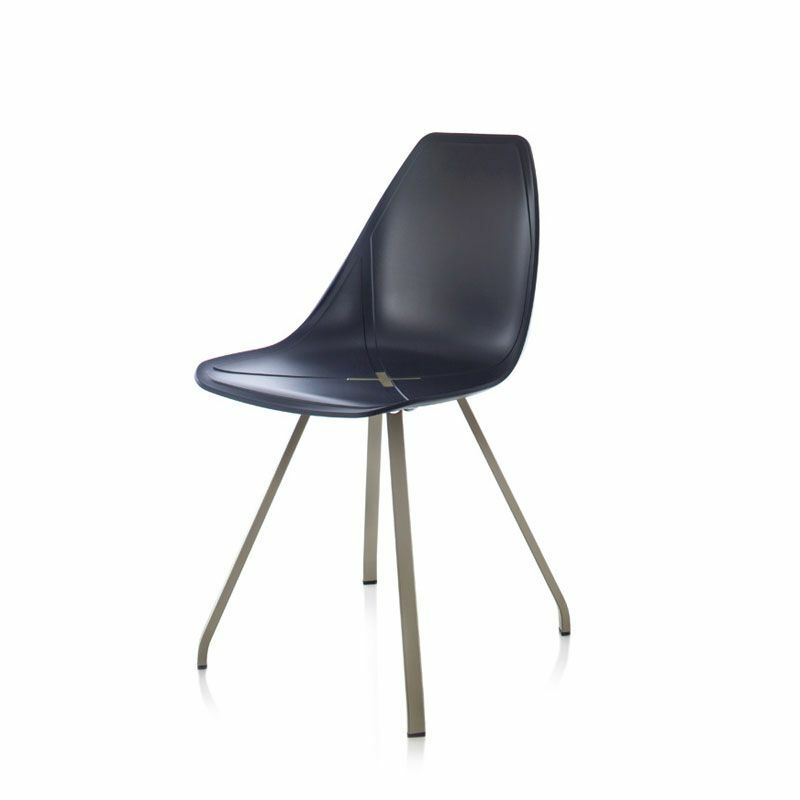 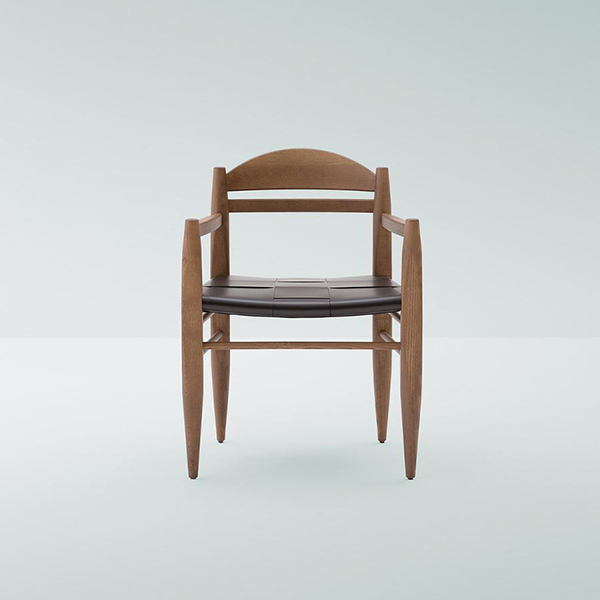 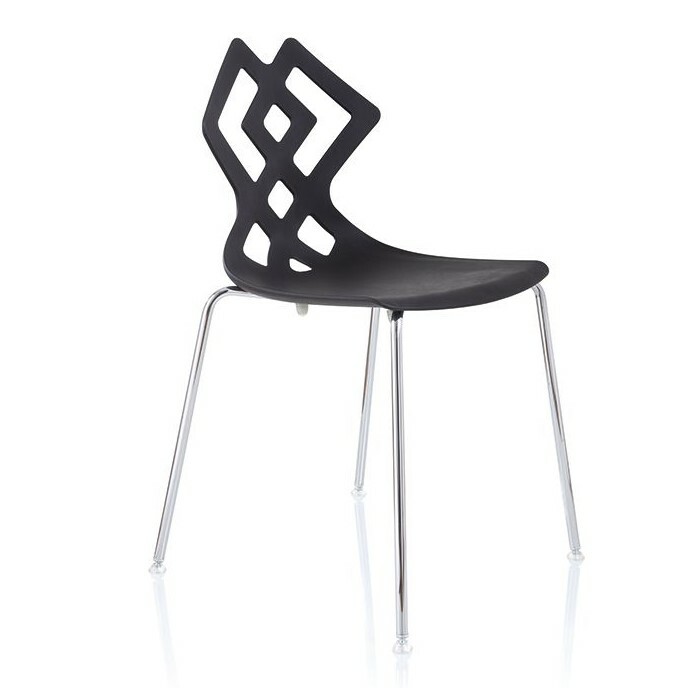 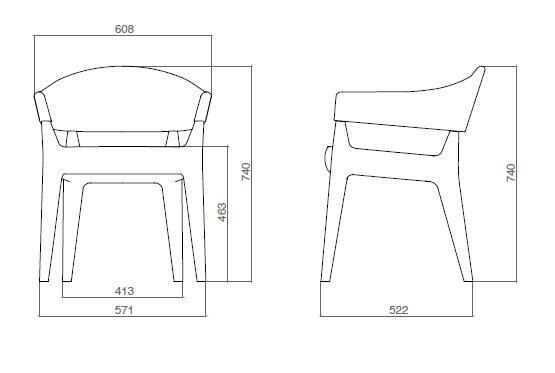 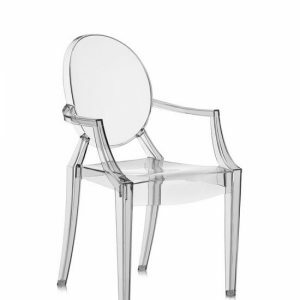 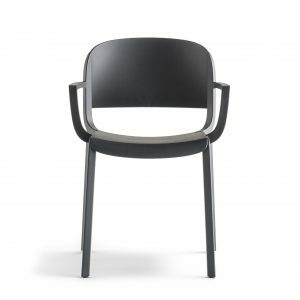 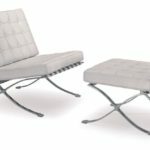 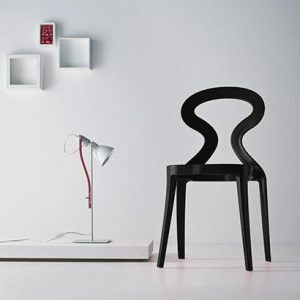 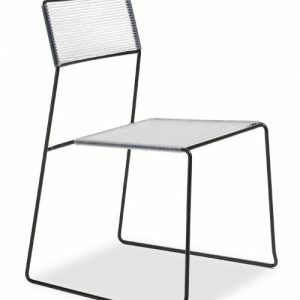 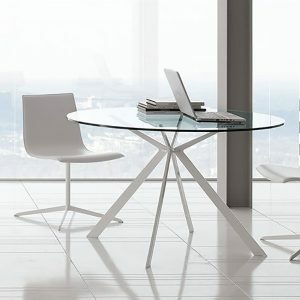 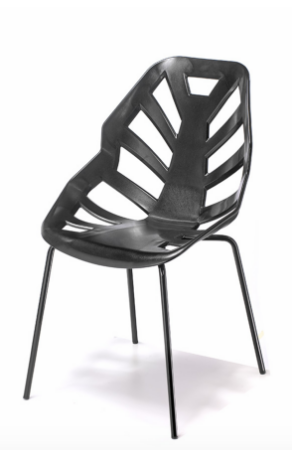 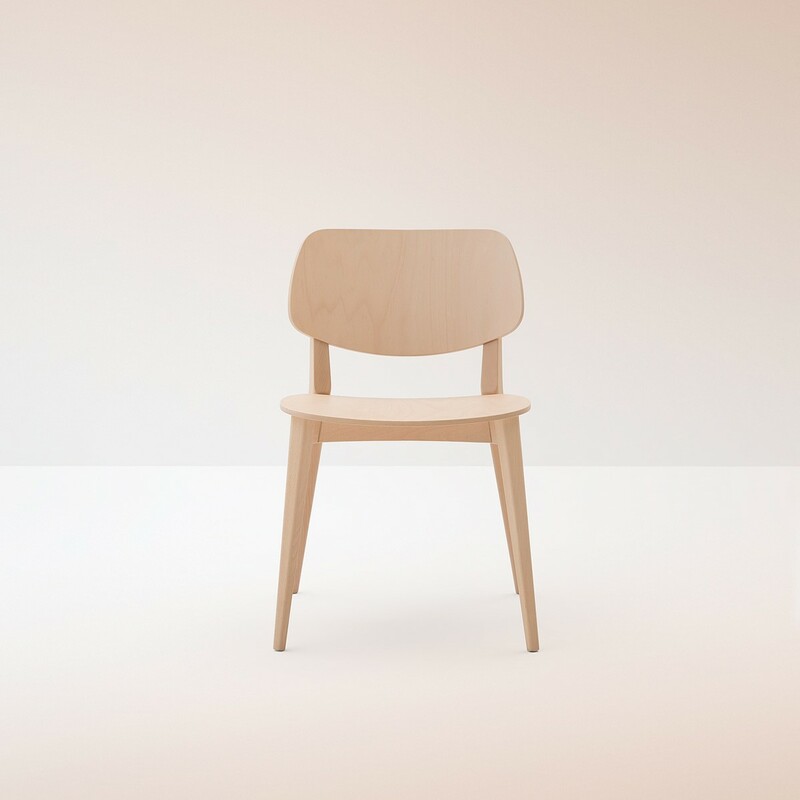 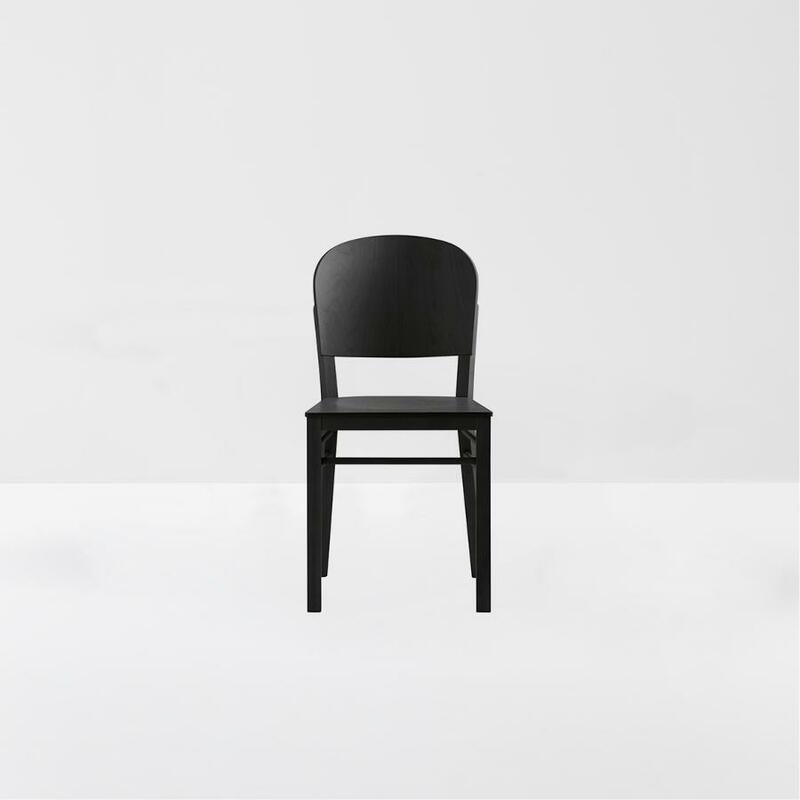 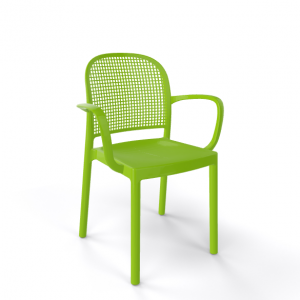 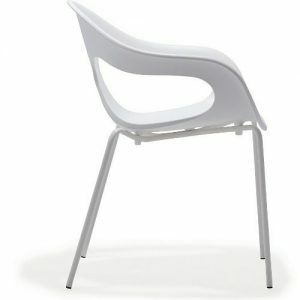 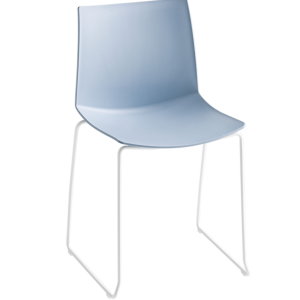 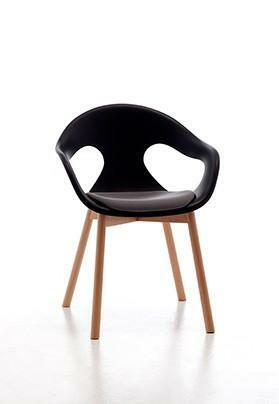 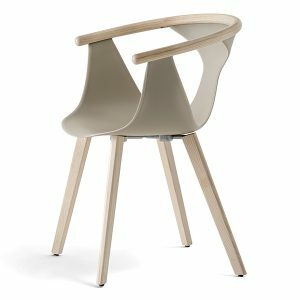 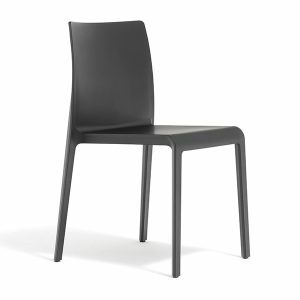 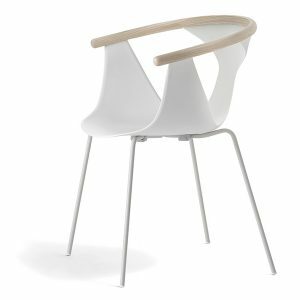 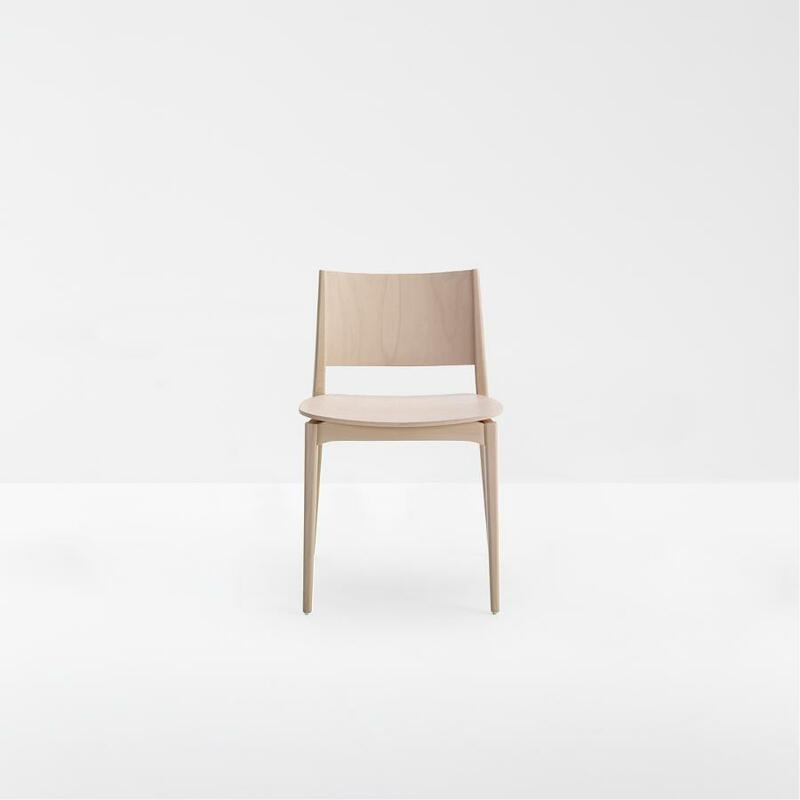 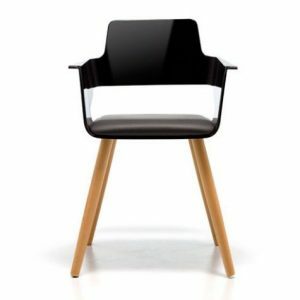 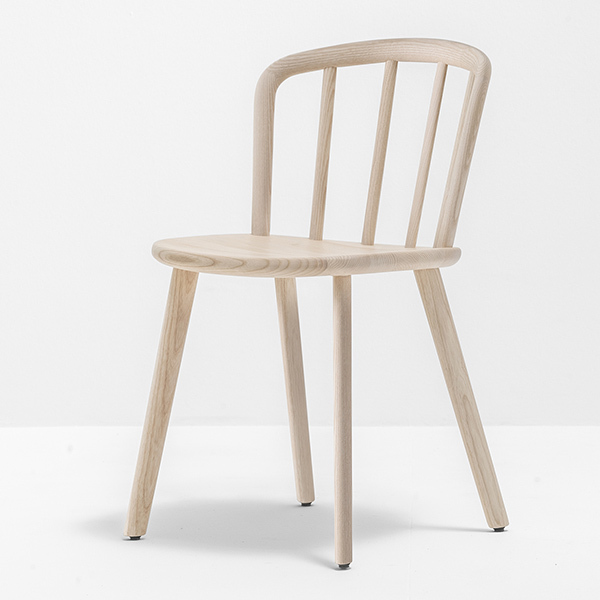 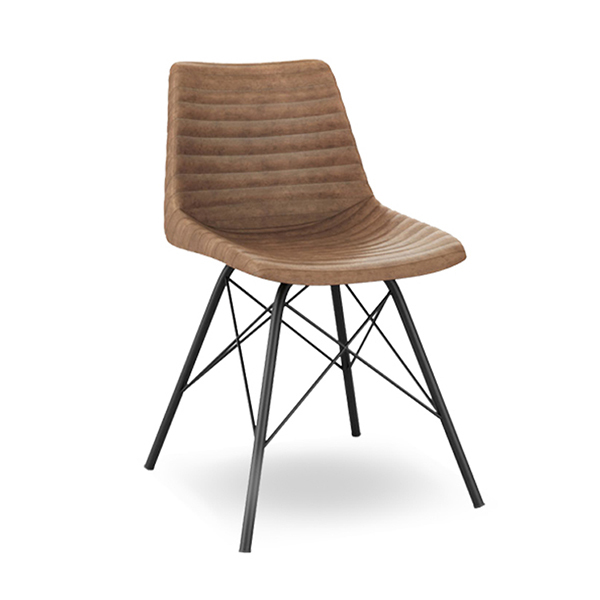 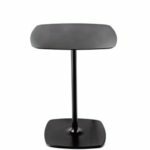 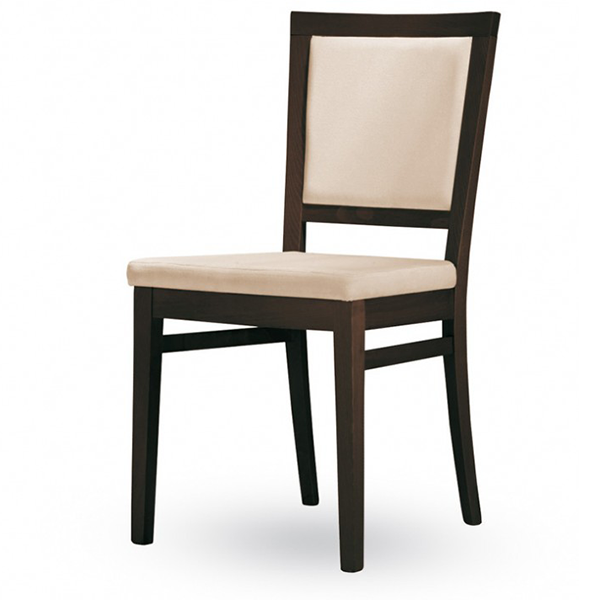 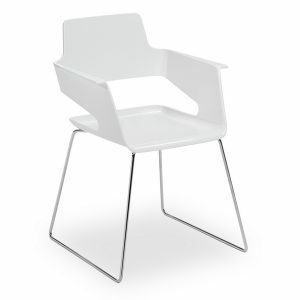 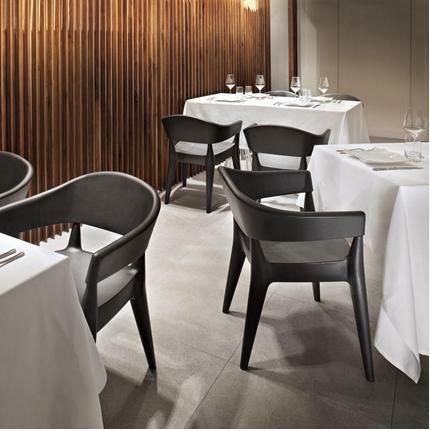 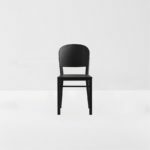 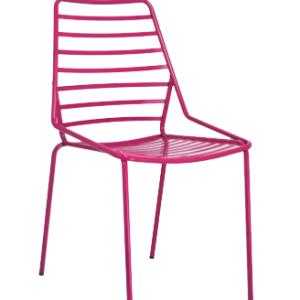 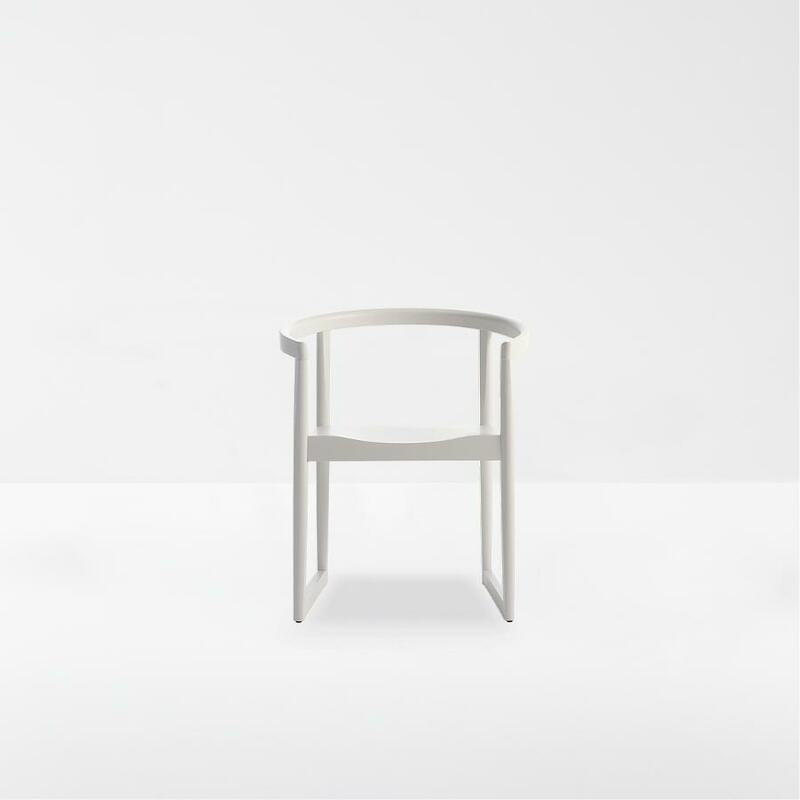 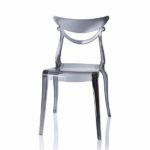 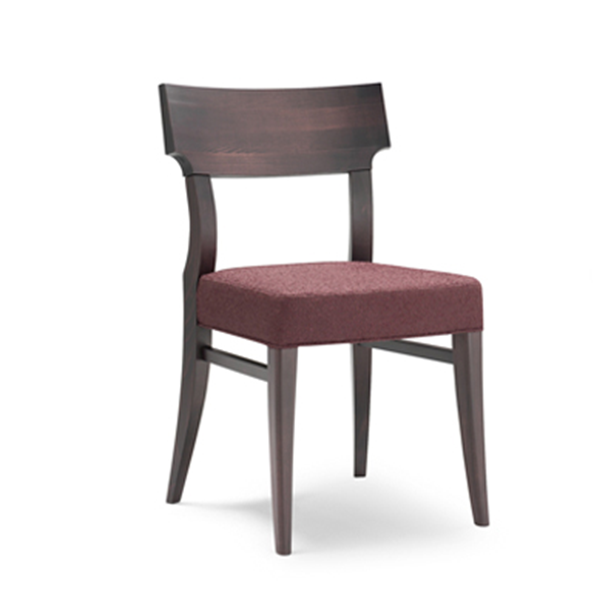 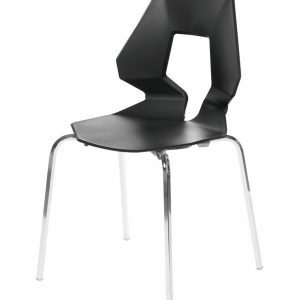 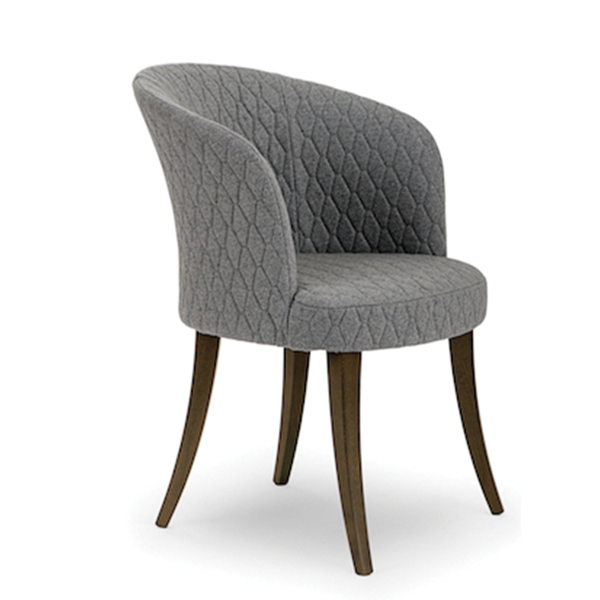 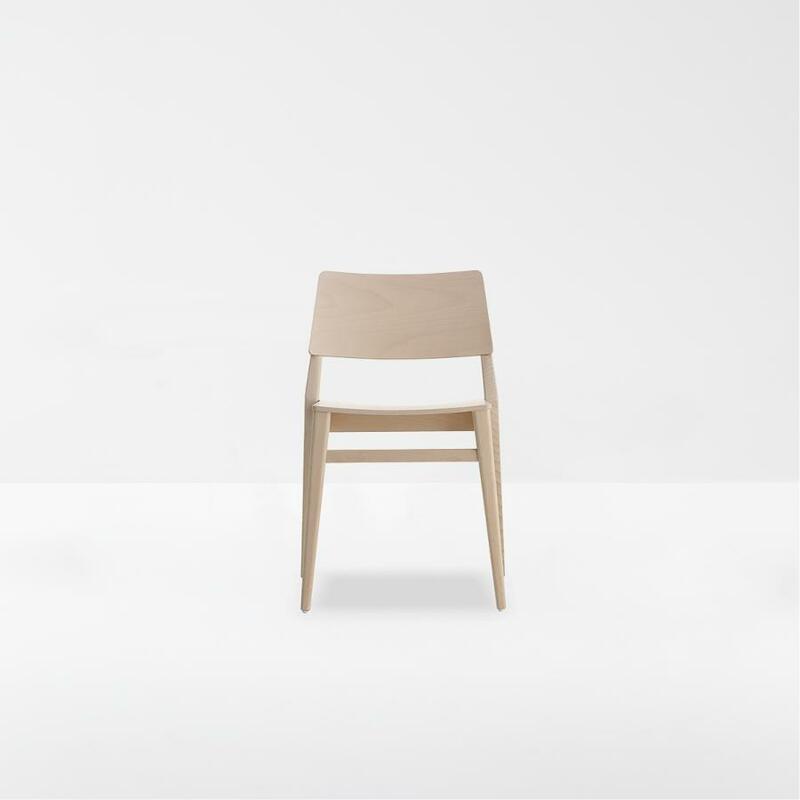 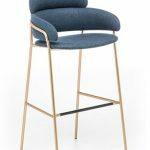 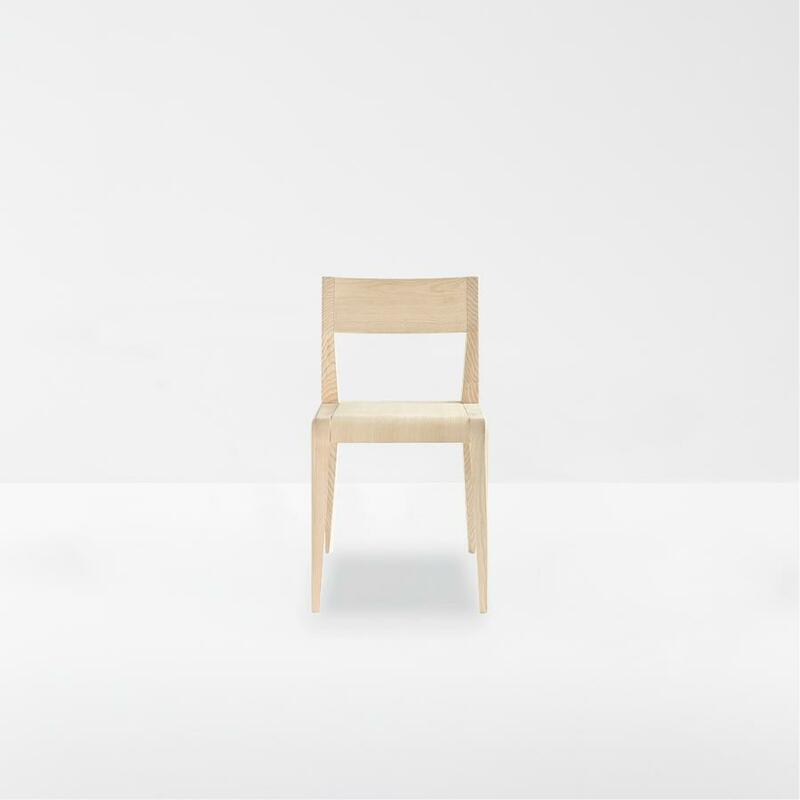 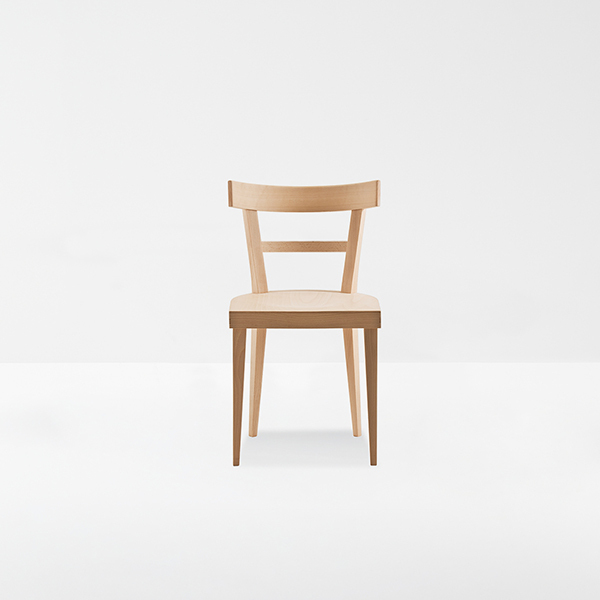 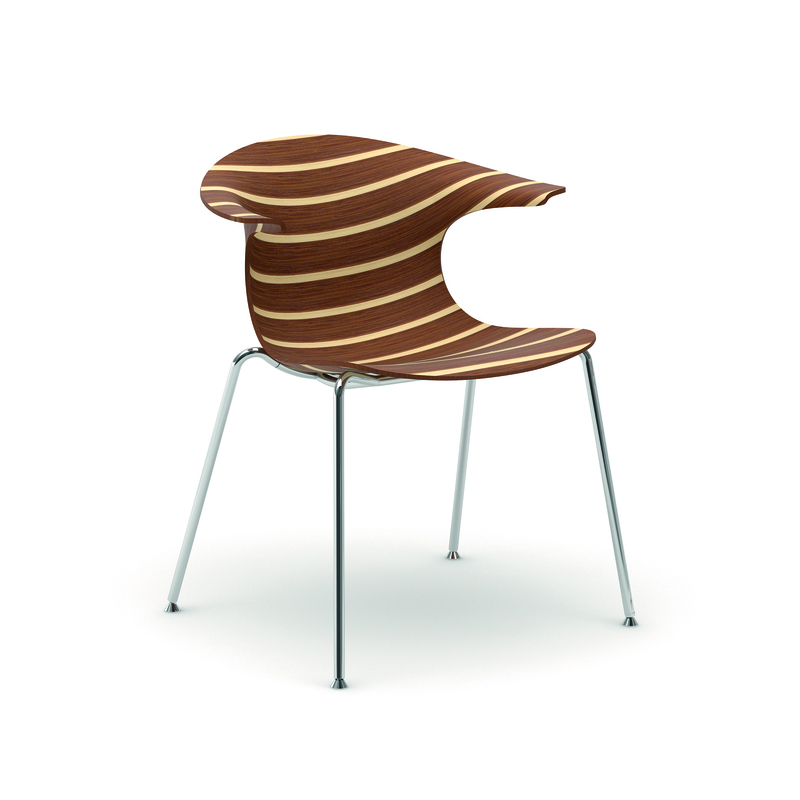 This Jo chair is comfortable shape created from the joining of two elements, separately produced using the rotational moulding process: the structure and the back. 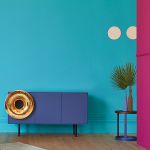 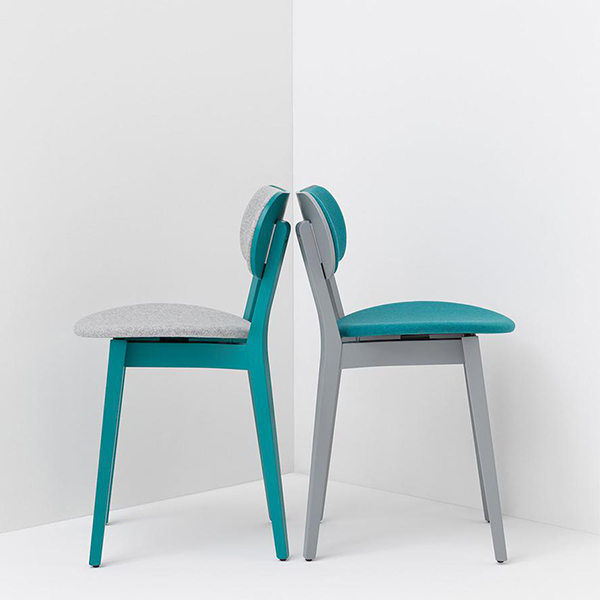 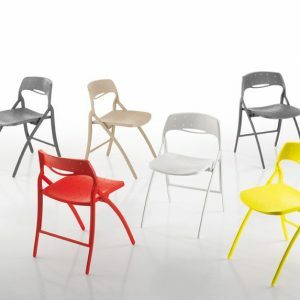 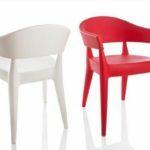 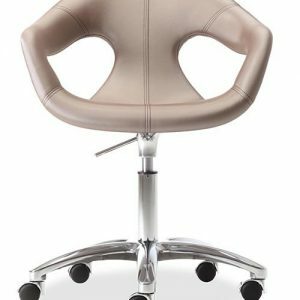 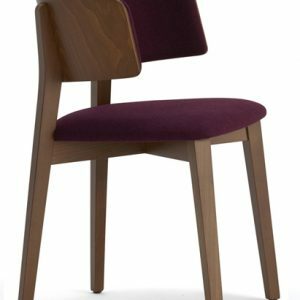 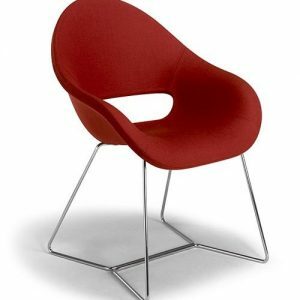 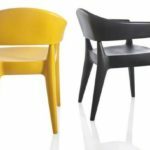 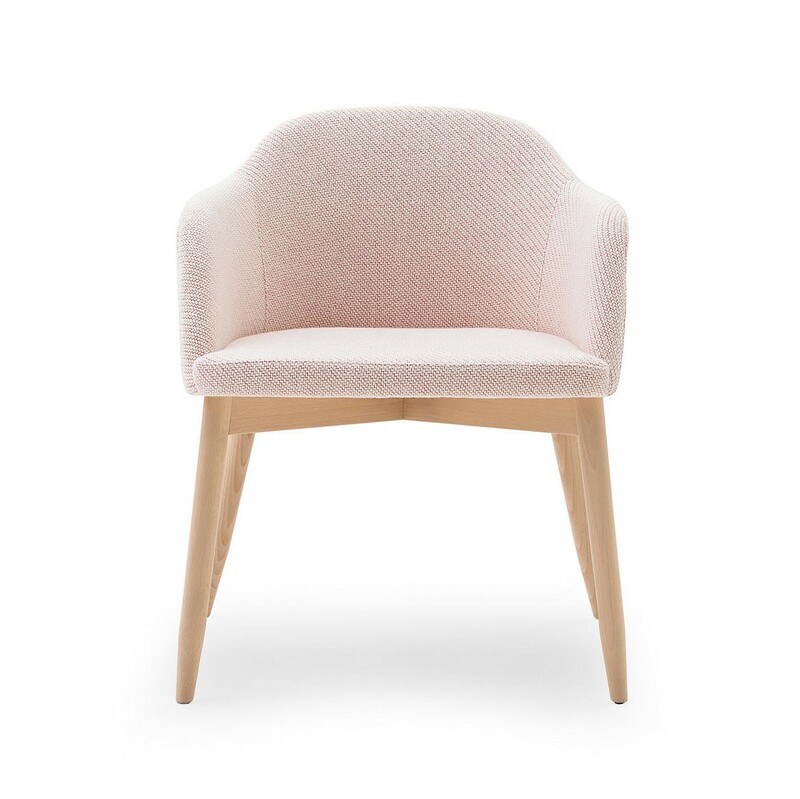 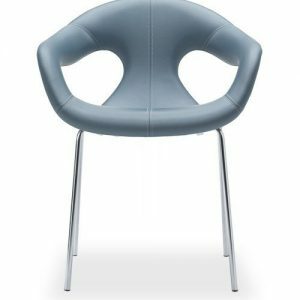 This allows you to use the same color for body and back to create a harmonious monochromatic seat or combine two different colors to obtain chairs able to communicate joy and brightness. 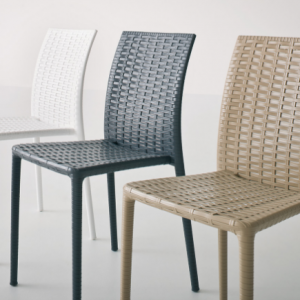 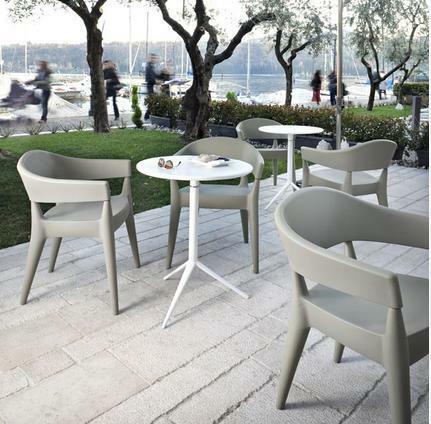 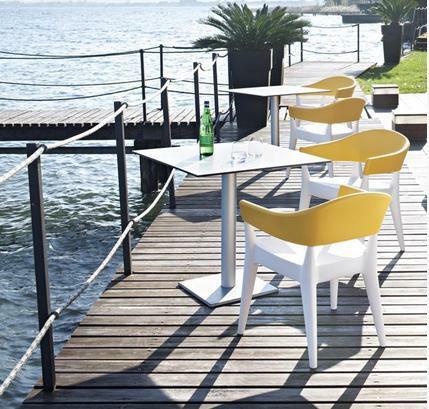 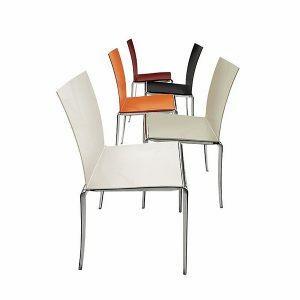 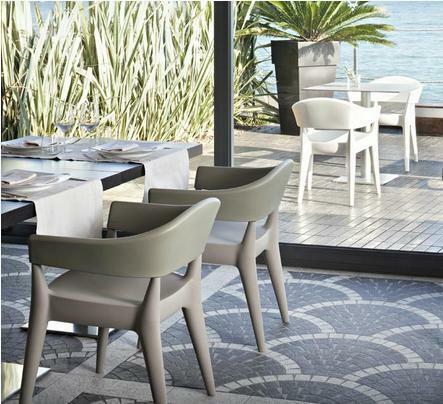 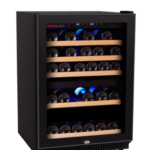 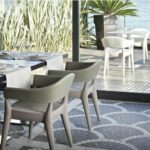 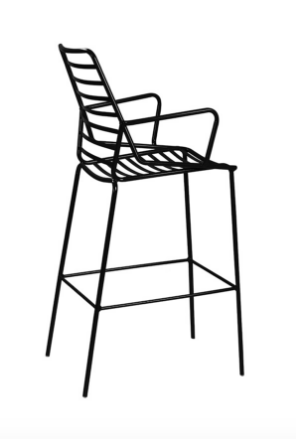 Jo is versatile and suitable for both interior and exterior spaces of homes, bars, restaurants and hotels. 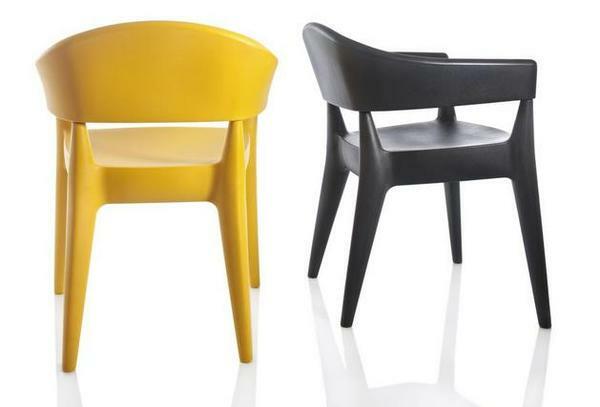 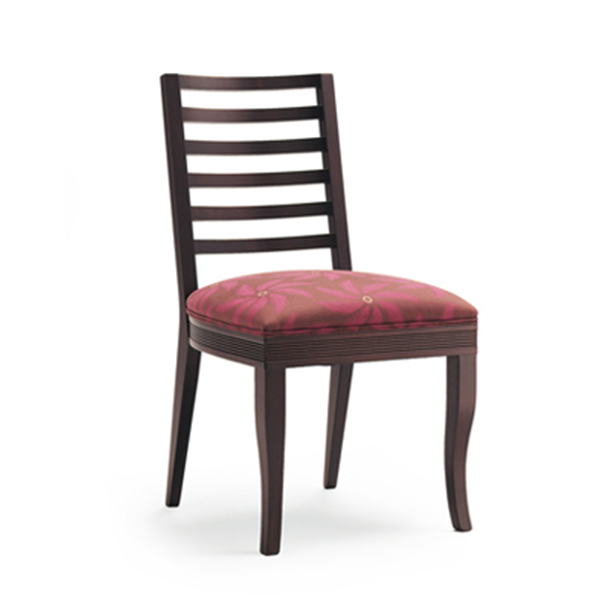 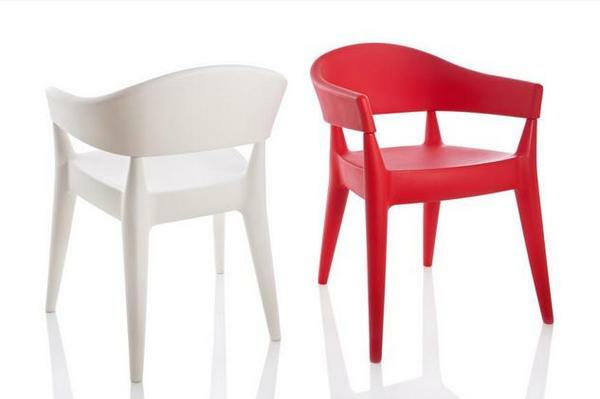 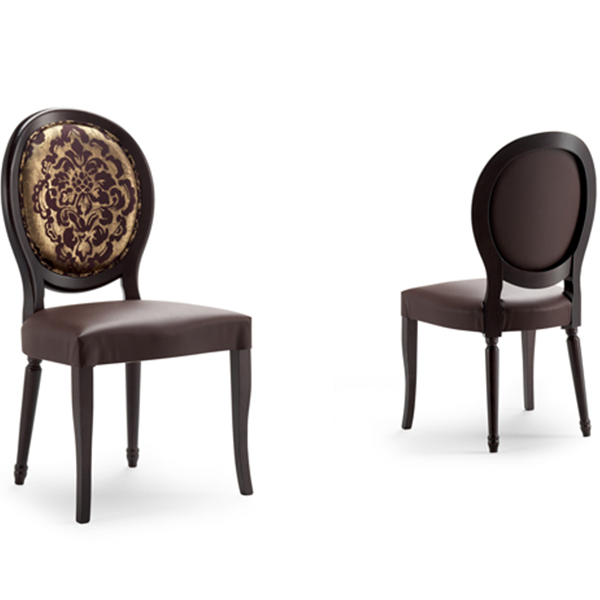 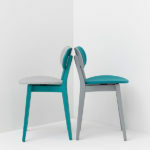 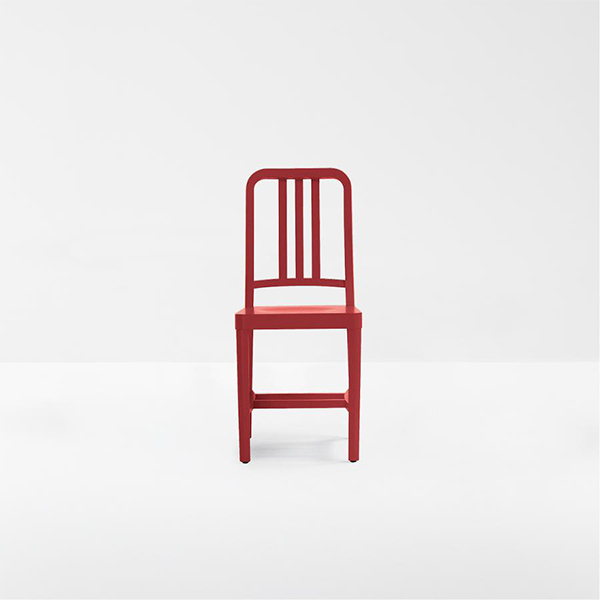 Versions: With seat and back in the same color or bi-color.